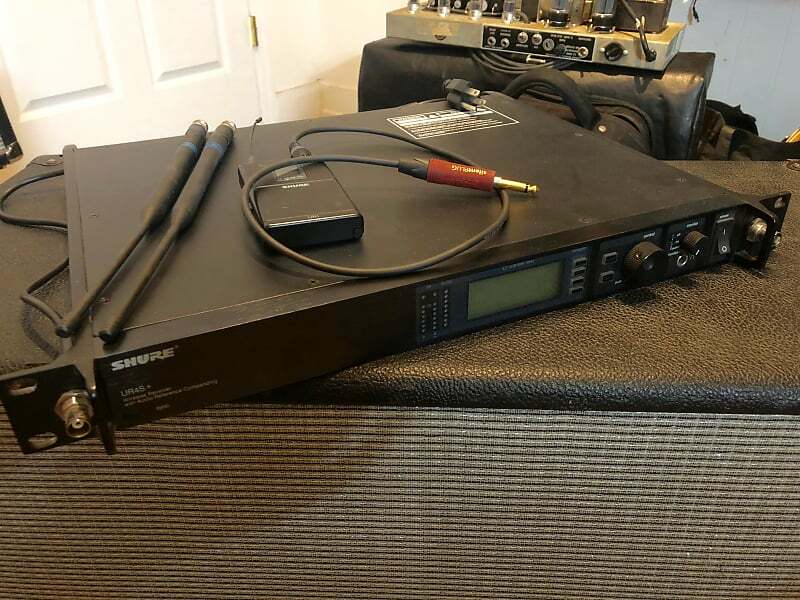 This is a great condition and perfectly functioning SHURE UHF-R UR4S+ wireless system. L3 band, single channel diversity, including everything to set up and make noise. Only wear is a few scratches on belt pack transmitter. Will ship international, but message me to request a shipping quote first so I can source the lowest price for you. Thanks! All Shipments via USPS Priority with tracking information provided via email. Based on purchase price of $1,000 at 10% APR for 12 months. Excludes tax and shipping fees, to be calculated at checkout. Rates range from 10-30% APR. Choose from 3, 6, or 12 monthly payments.